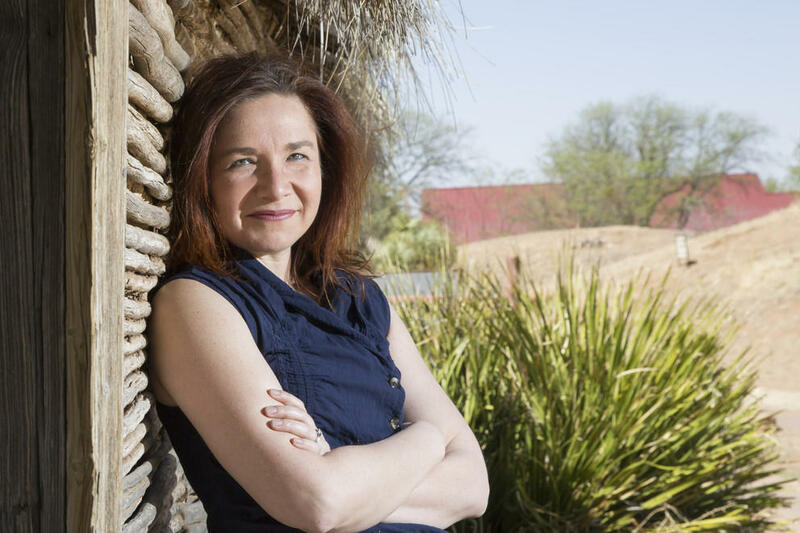 Katharine Hayhoe, a climate scientist and evangelical Christian, is a professor at Texas Tech University. She spoke at Penn State in November 2018 as part of the Institutes of Energy and the Environment's colloquium. An atmospheric scientist and evangelical Christian, Katharine Hayhoe is known for her ability to communicate science to everyday people, including skeptics of climate change. She is an award-winning professor at Texas Tech University and is involved in a number of educational initiatives, including hosting "Global Weirding," a public media program on YouTube. Last month, Pennsylvania saw the most recorded rainfall in a July. For many farmers in the state, the intense precipitation is part of a pattern of weather changes they are trying to adapt to. A new report out of Penn State University says corn production in the Southeastern part of the state could be especially vulnerable in the coming decades. Scientists agree that climate change is happening here and now--and that the sooner we act, the lower the risks and costs of catastrophic climate impacts. The documentary "Managing Risks in a Changing Climate," examines how scientists advised the Louisiana coastal region's decision-makers and citizen-stakeholders to create an action plan--something proactive cities across the globe are undertaking as well. Don Voigt is a retired a research associate for Penn State’s Ice and Climate Exploration group. During his career, he logged 18 seasons in Antarctica, seven in Greenland and two in Alaska. We’ll talk with him about his research with the Penn State Ice and Climate Exploration, his experiences at the ends of the earth, and his advice for aspiring scientists. Republican Bob Inglis, a former South Carolina Congressman, lost his bid for reelection in 2010 for what many of his colleagues considered heresy: saying publicly that not only is climate change real, but that it's our duty to do something about it. Slate magazine says his about-face on climate change makes him, "America's best hope for near-term climate action." In 2012, Inglis launched the Energy and Enterprise Initiative, which promotes conservative and free-enterprise solutions--not subsidies and government regulations--to address climate change.